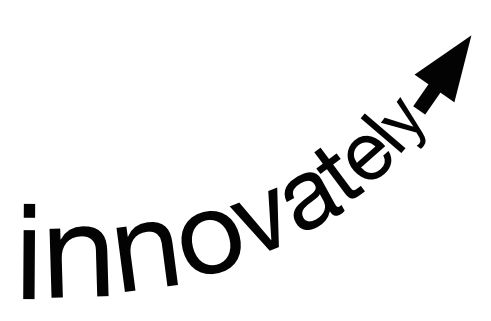 Innovately is a consulting, professional training, and coaching company that helps organisations of all sizes, in all sectors, and at all stages in their development (including, but not limited to, startups) to commercialise innovation using Lean Startup and Customer Development techniques. We are based in Perth, Western Australia, but also offer our services nationally and internationally. Please contact us for further details. Innovately has been investigating and applying the Lean Startup approach with Customer Development principles and practices since 2010. We have acquired a great deal of knowledge and skills about lean commercialisation and have also been trained by Steve Blank, the creator of Customer Development and the mentor for Eric Ries Lean Startup movement. We also run the Lean Startup Perth Meetup (previously known as “Perth Starters”) to support startup founders adopting the Lean Startup with Customer Development approach. Our mission is to ensure our clients are successful in commercialising their innovation and, especially, that they don’t waste their most valuable resources (time, energy, and of course money) bringing their innovation to market. This is the lean way. Ashley is an entrepreneur, innovator, academic and IT professional. He is a principal at Innovately and the CEO and cofounder of Acavista, which offers totally flexible and industry relevant higher education for experienced learners. He has extensive experience in the application of Lean Startup and Customer Development principles and practices, and has been trained by Steve Blank (the creator of Customer Development and grandfather of Lean Startup). He also runs the weekly Lean Startup Perth Meetup. Ashley has taught courses around Australia, across S/E Asia and in the US and UK for companies like Apple, IBM, and CBA. He has received many awards and recognition for the excellence and quality of his training and teaching from the Federal Government, academia, students, and industry. You will not only learn lots of practical and valuable knowledge and skills but also enjoy doing it! Gillian has had a lifelong passion for empowering people through education. Her background as an academic and sociologist greatly informs her customer development skills and vision for Acavista to offer totally flexible and industry-endorsed higher education courses that meet student needs. She is also the cofounder of Innovately and the Lean Startup Perth meetup, and is focused on empowering and educating entrepreneurs and on their startup and commercialisation journey.